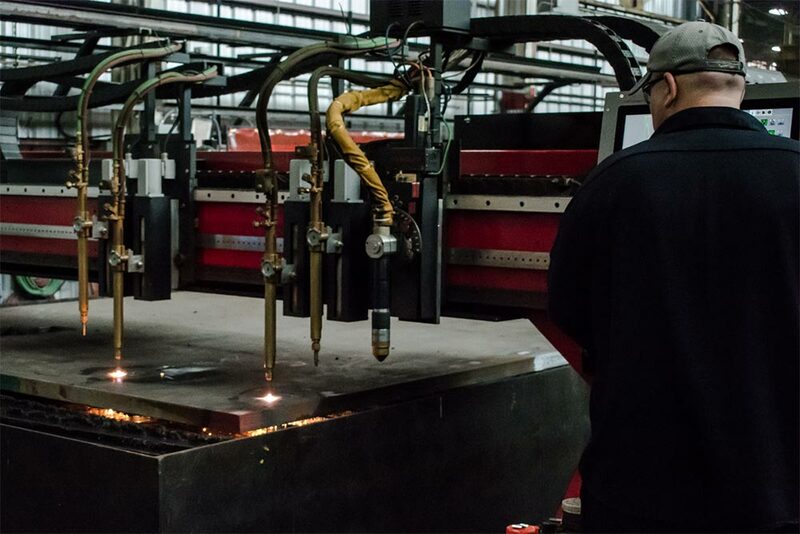 Oxy-Fuel Cutting is used to cut carbon plate from 1⁄2" through 12" thick. It is a cost effective process that provides a great edge quality. 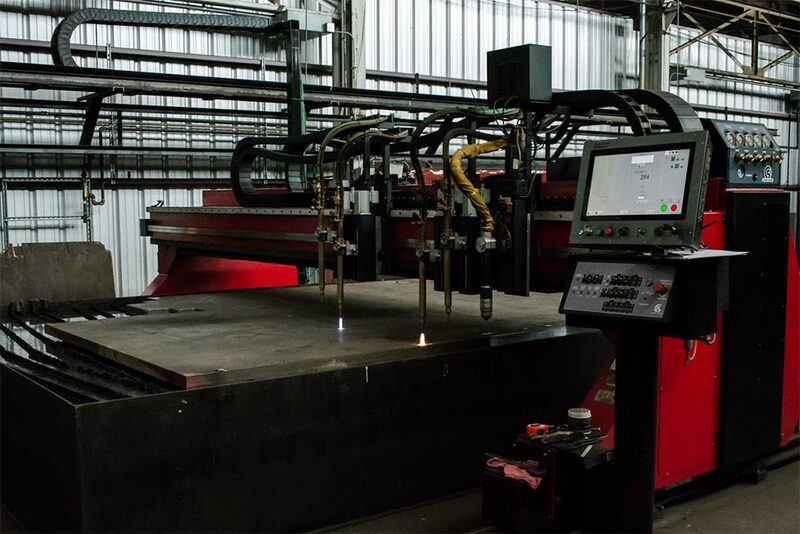 Oxy-fuel cutting utilize computer numerically controlled (CNC) systems for the highest degree of accuracy and precision. 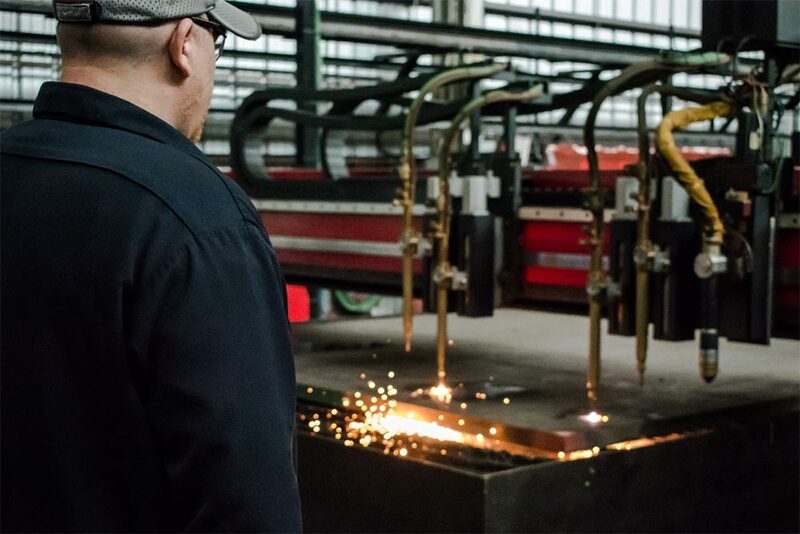 Our skilled quality operators ensure that our customers are able to receive the highest quality cut parts. 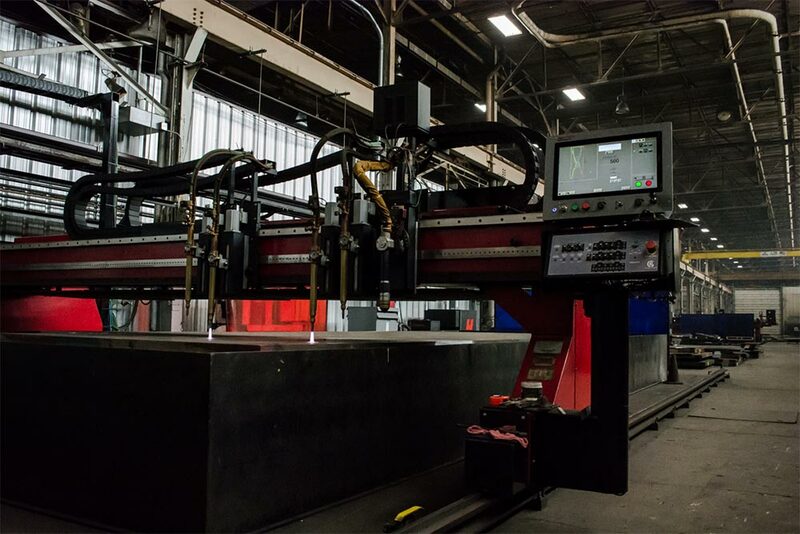 Sullivan Precision Plate holds a large inventory of steel plate, specializing in A36. We are stocked and equipped to fulfil any job at hand. We only use the best materials from SPP's qualified and approved steel suppliers and mills.